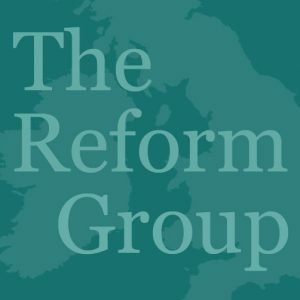 Here are a selection of photos from the Dublin launch of Reform’s new book: Ireland and the Commonwealth: Towards Membership. Senator David Norris helped launch the book. Also present at the launch were Northern Ireland commentator Roy Garland, along with Rob Bury from the Reform Group and a number of other invited guests. The Belfast Telegraph have published an article covering the Dublin launch of the new book.